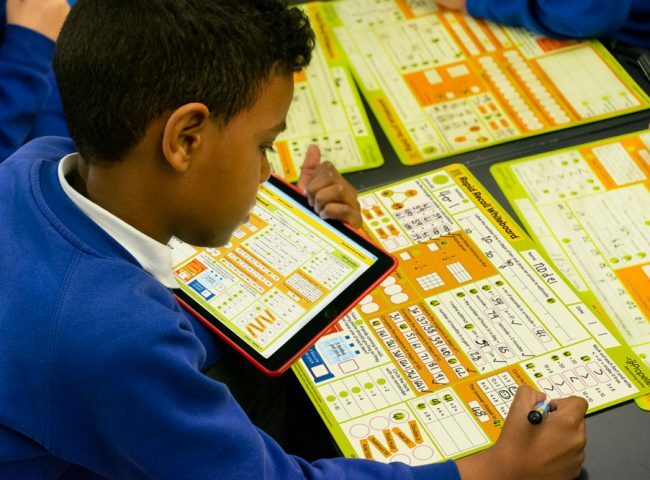 Propeller makes meeting National Curriculum objectives easy and provides teachers with fun and engaging learning activities for Primary Schools. Rapid Recall Whiteboards have been designed by teachers to promote discussion, maintain fluency, and develop mastery in primary maths. Every double-sided, A3 whiteboard covers the key National Curriculum Number objectives for the chosen year group. 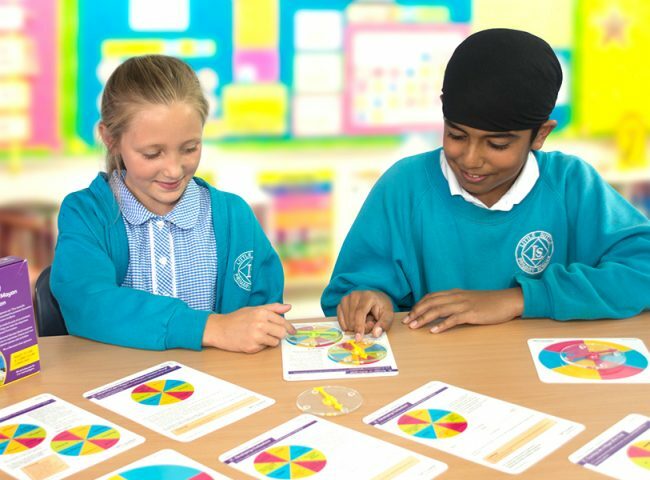 Cracking Concepts are packs of 20 whiteboard games covering the selected topic’s key national curriculum objectives. Children learn to ‘crack the concepts’ as they play. They develop fluency, recall and reasoning skills, all while they have so much fun they don’t realise they’re learning. Spintelligence encourages a deeper understanding of subjects such as English, Maths, Science, History, Geography and more. Every kit contains ready-to-use activity cards and spinners, as well as blank template cards so you can make your own games, too. 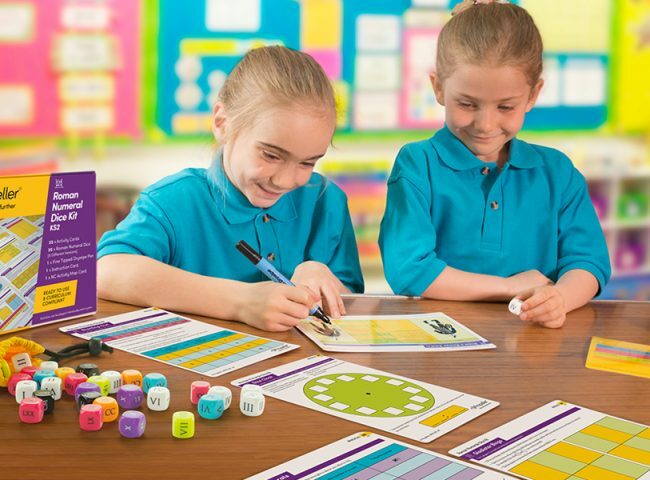 Our 51-piece Roman Numeral Dice Kit supports teachers in delivering the KS2 National Curriculum Roman Numeral objectives. 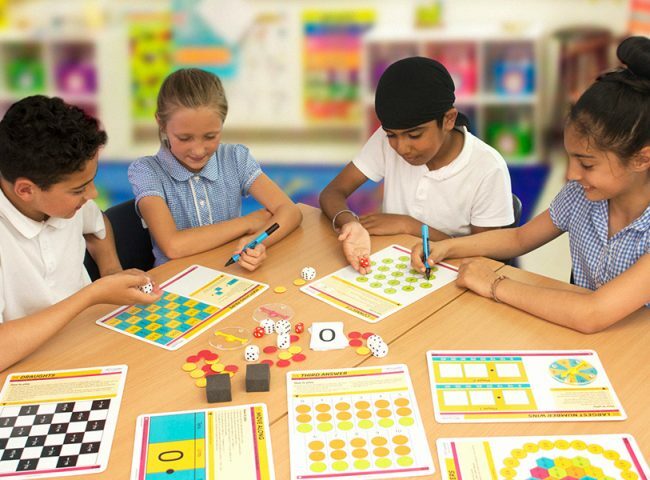 Created by a primary maths specialist, this kit provides 20 fun games and activities. 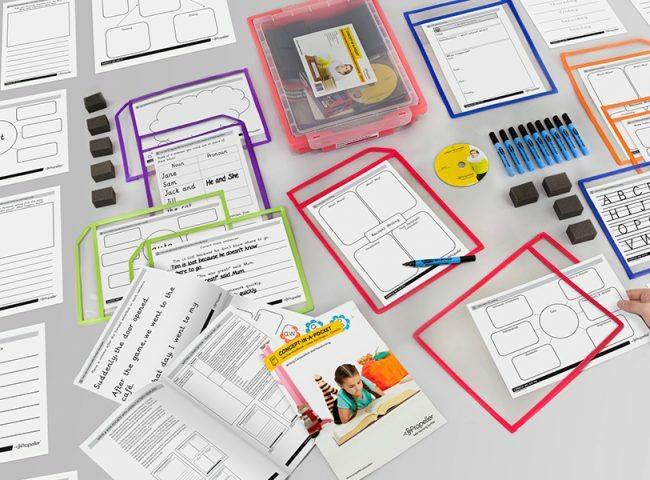 Transform templates and worksheets into whiteboard games in a flash with these Concept-in-a-Pocket kits. Complete with drywipe pockets, photocopiable and printable curriculum compliant templates, drywipe pens, erasers and handy Gratnells trays. 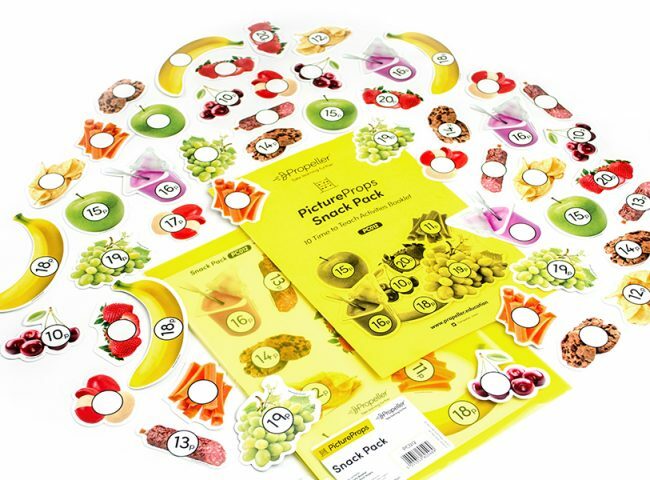 PictureProps are versatile resources that can be used in multiple ways in any modern classroom. Ideal for independent learning, whole class teaching, role play, intervention and for all other types of hands-on learning.